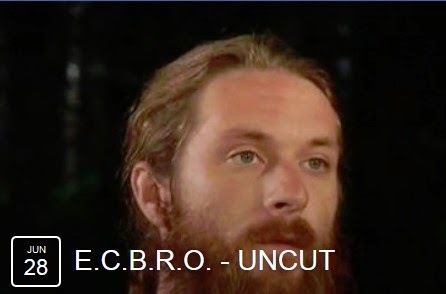 Sasquatch hunter Stacy Brown will be joining Daniel Benoit of the E.C.B.R.O. for this special YouTube webcast. Listen in and hear about Stacy's latest work in the field and what he's been up to since he won Spike TV's Bigfoot Bounty show. Show aired Saturday, June 28 at 9PM Eastern.